LOCATION, LOCATION, LOCATION!!! 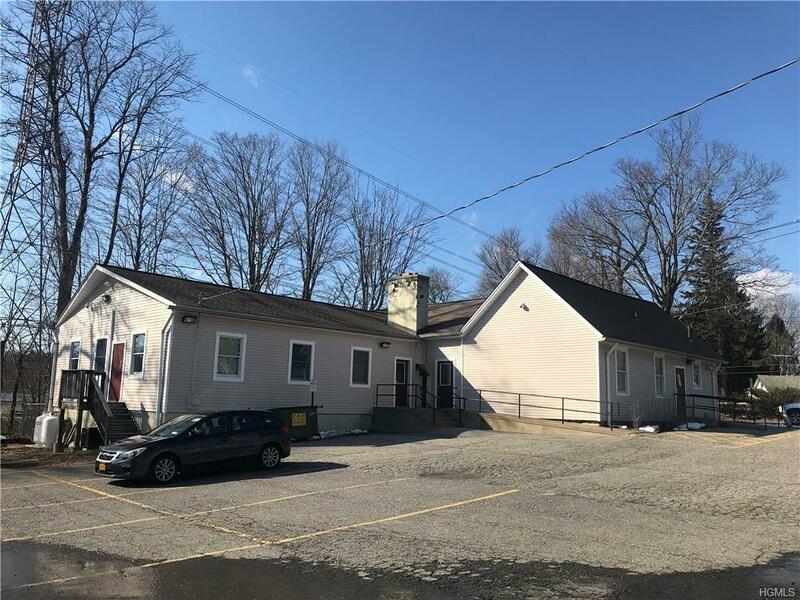 Great Visibility for this Free-Standing Building that is Perfect for any Restaurant Owner, Child Care Center or Retailer with Vision. 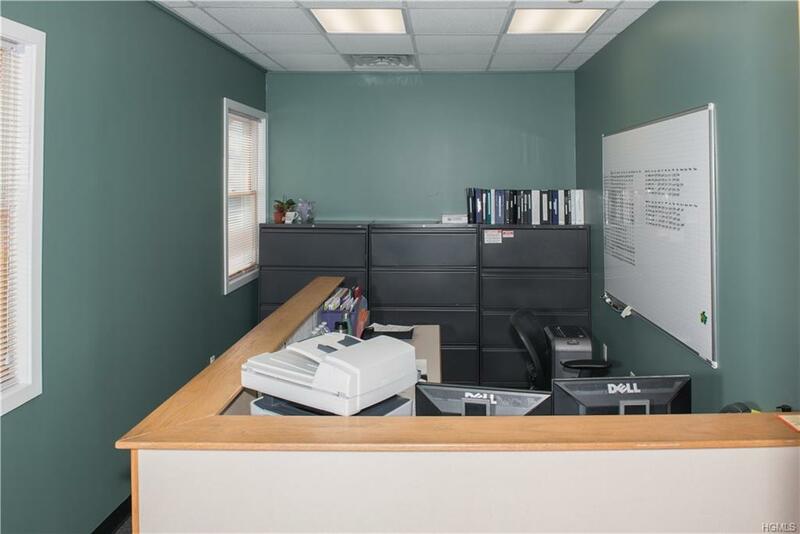 This 3,840 sf Stand Alone Building is Currently Used as Office Space with a Reception Room, 5 Large Offices, a Kitchen and an Oversized Meeting Room. The lot is .96 acres with ample parking of 50+ spaces. Zoning is C Commercial District with a wide variety of uses. Great investment for an end user or for rental income. 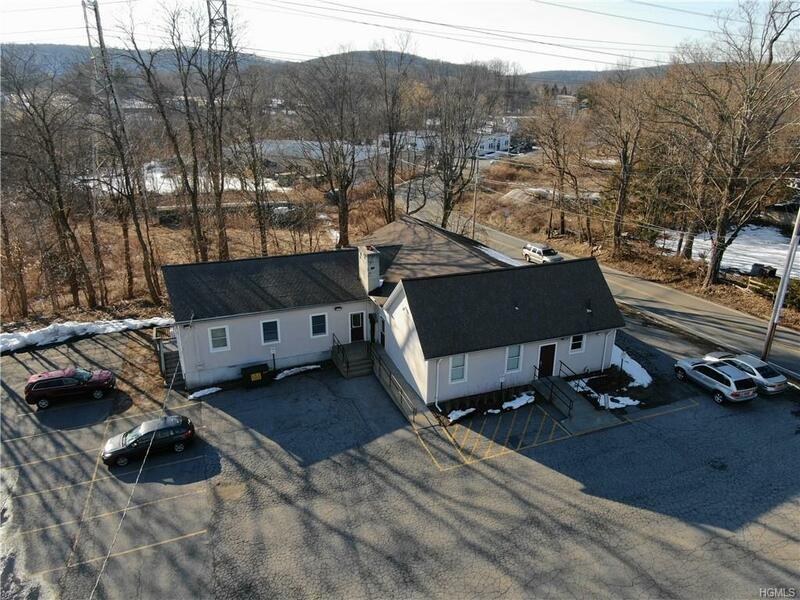 High traffic count and easy access being located within 1/4 mile to Taconic State Parkway. 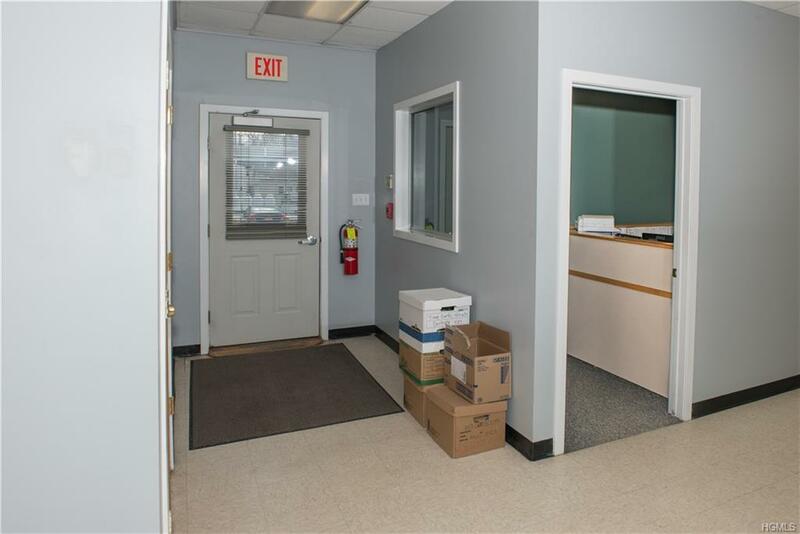 There is an additional storage area in the large basement and a handicap accessible ramp. Separate men's and women's lavatories.